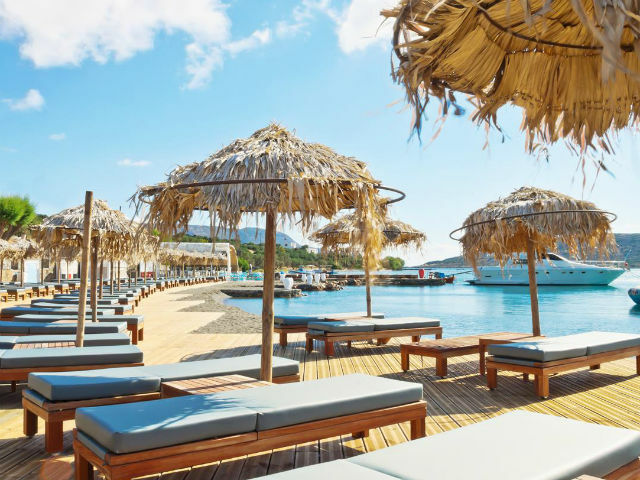 Elounda Royal Marmin Bay Boutique and Art Hotel in Elounda, Lassithi, Crete, Greece: Open: May to October . . . . Elounda Royal Marmin Bay, Boutique and Art Hotel is situated between majestic Elounda and beautiful Plaka on the island of Crete, Greece. 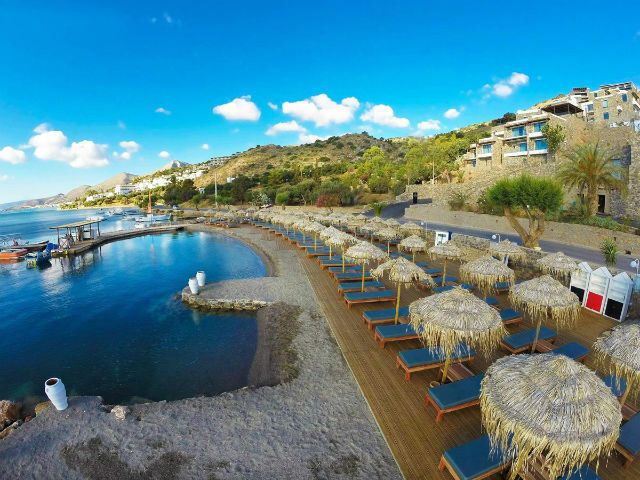 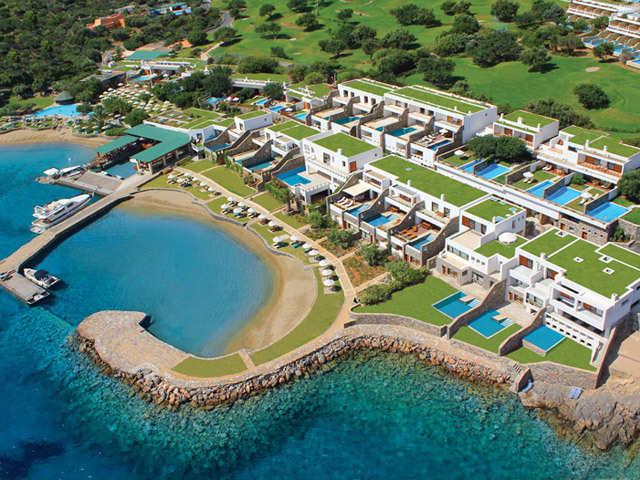 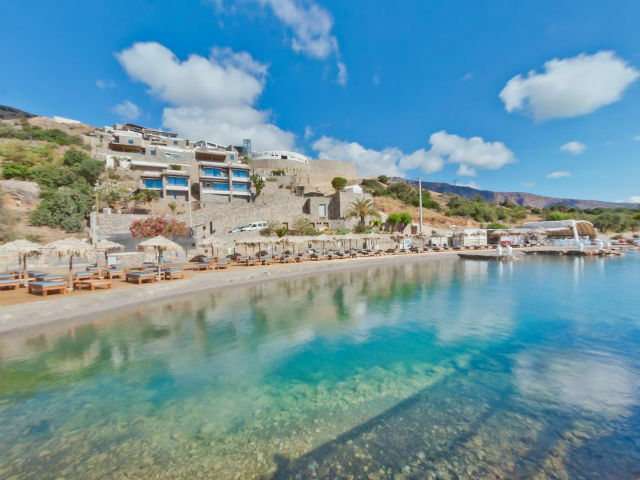 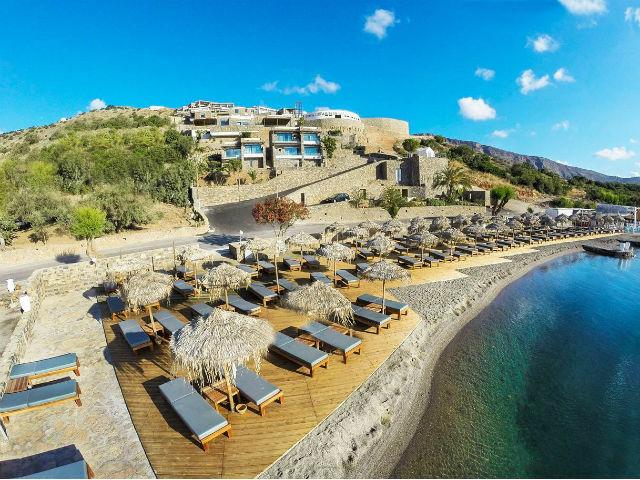 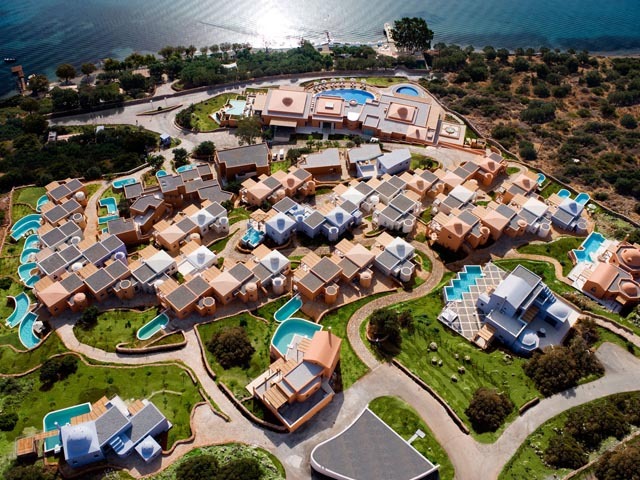 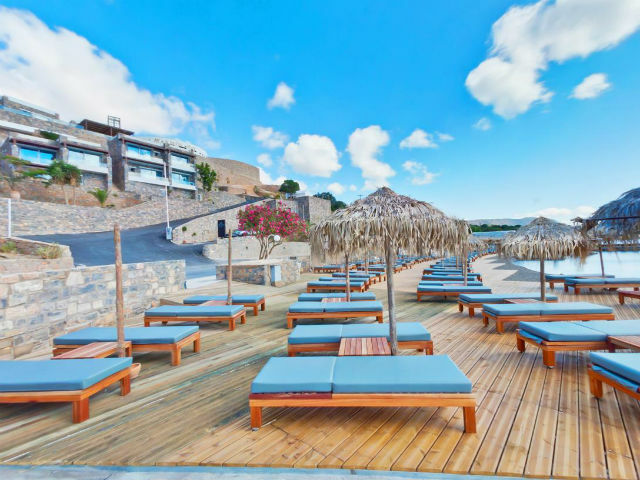 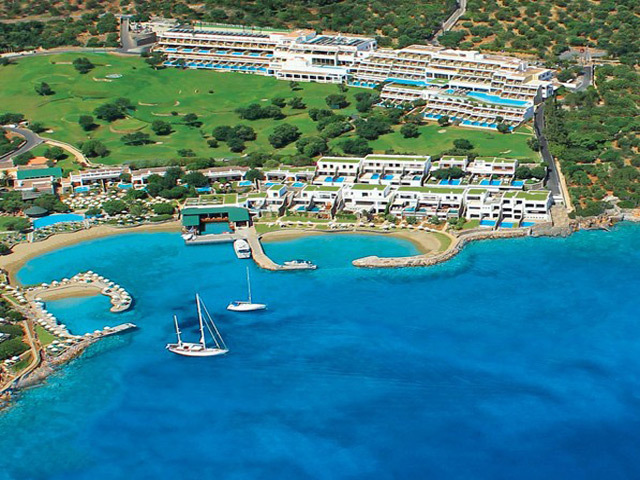 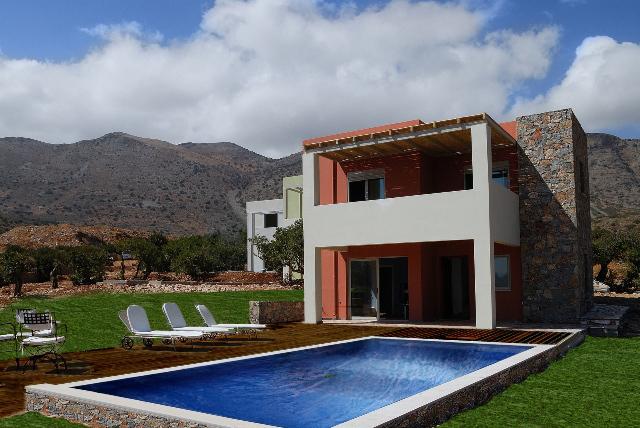 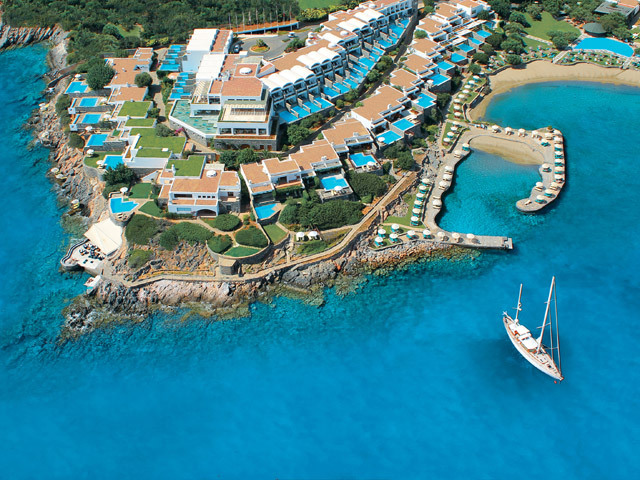 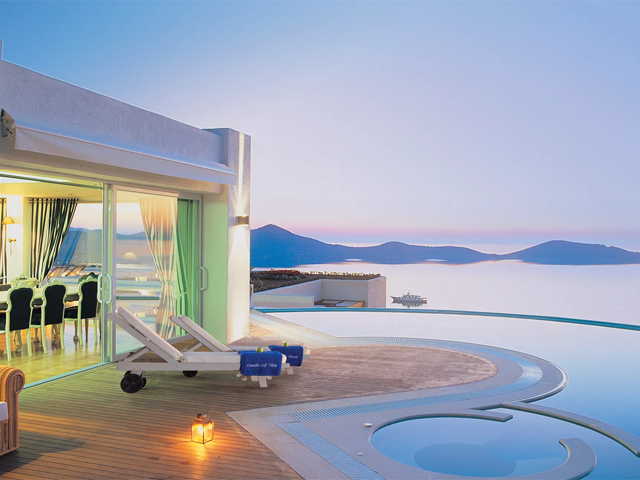 Elounda Royal Marmin Bay is the first energy efficient, ecologically green hotel in Greece. 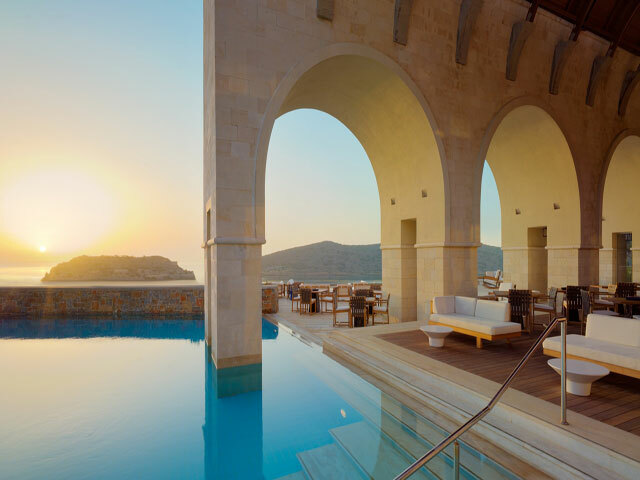 The hotel follows strict eco guidelines to ensure that its guests are staying in a safe, non-toxic environment where sustainability meets luxury. 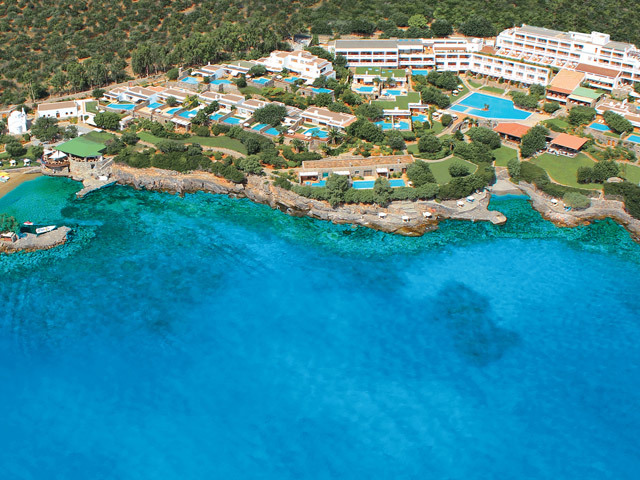 Only locally grown organic produce is offered and extra virgin olive oil of the finest quality is used for all cooking purposes.